I’d like to introduce to you Andrea of Unanue Photography, our next featured photographer. She’s originally from Venezuela but now calls Westchester her home. She loves travelling and of course photography! 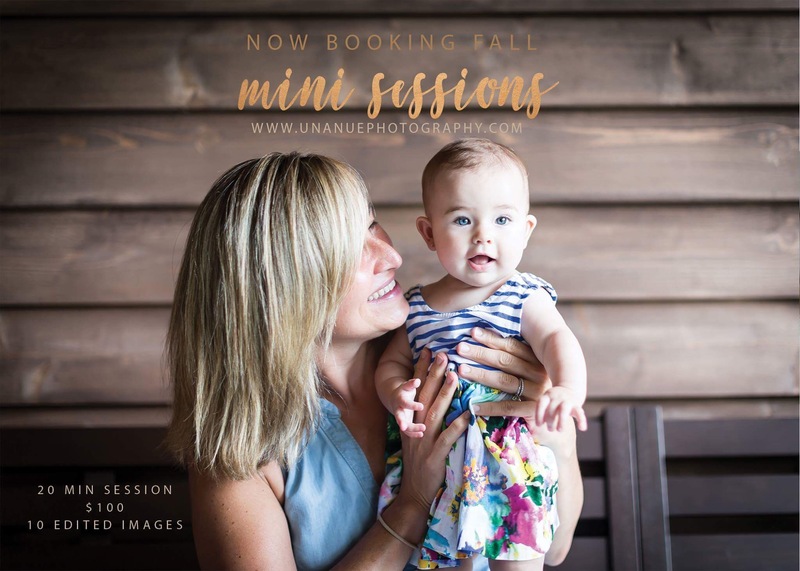 She will be holding fall mini sessions this October 1 and 2 with an option for either studio or an on-location photo shoot.